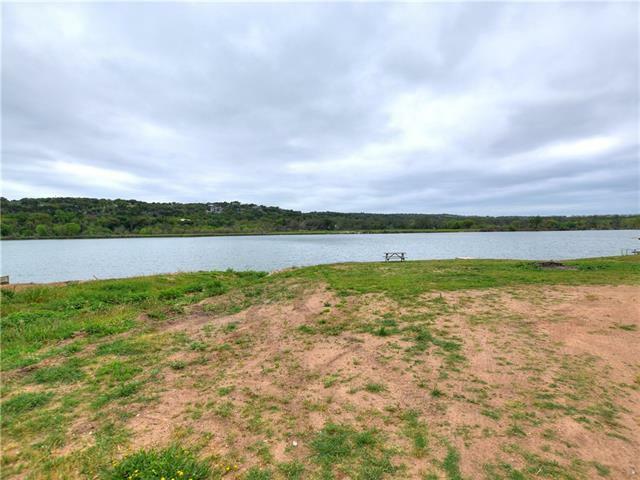 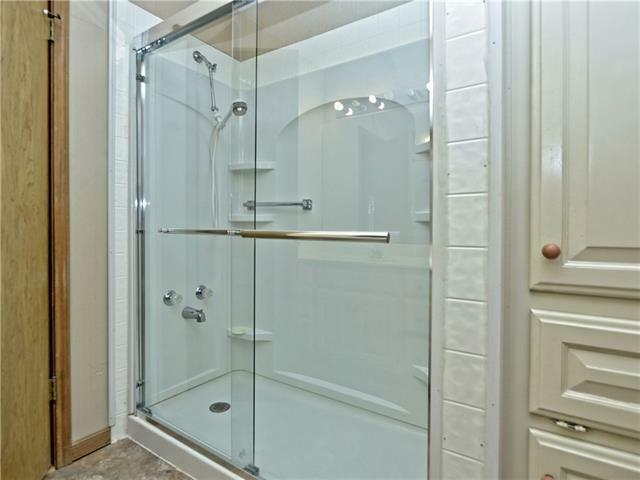 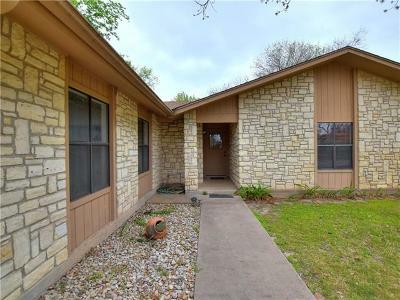 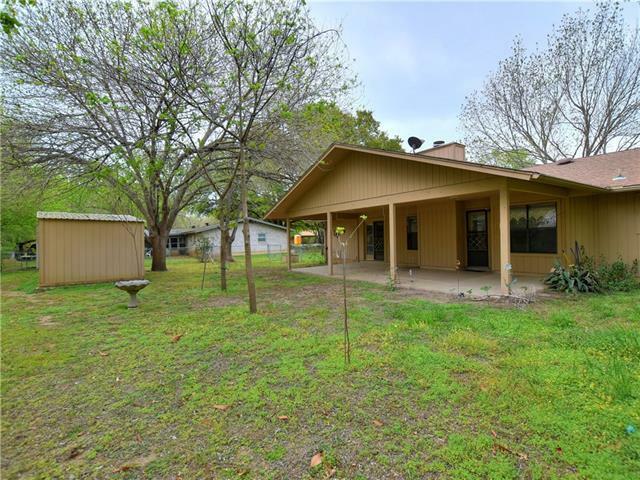 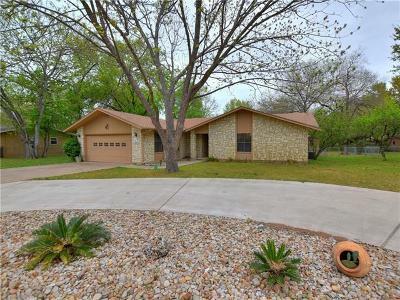 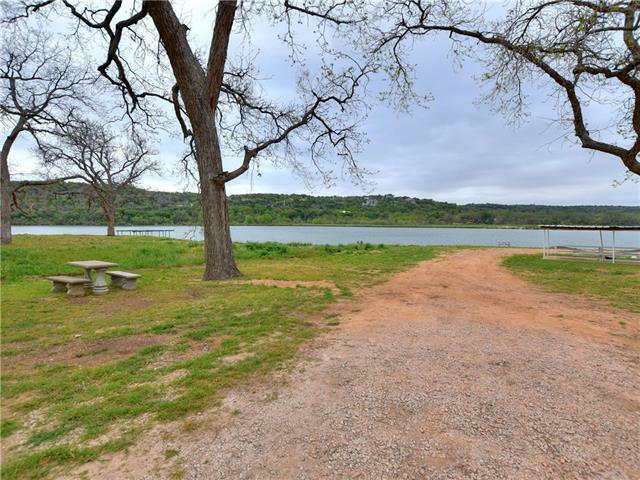 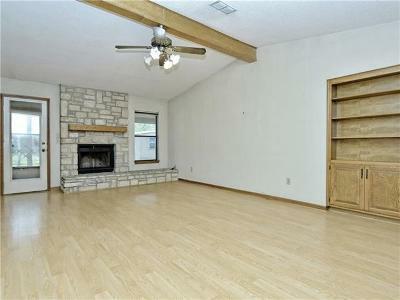 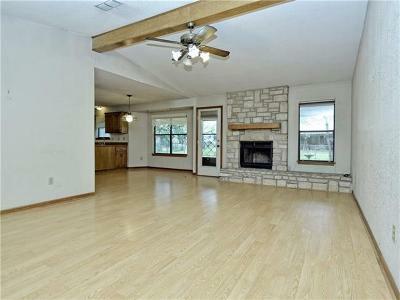 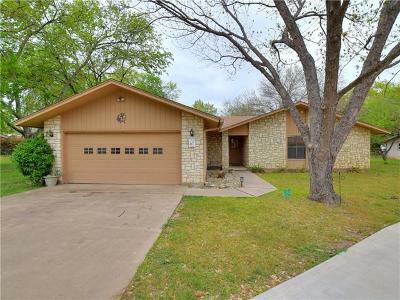 Charming, stone home across the street from Lake Marble Falls! 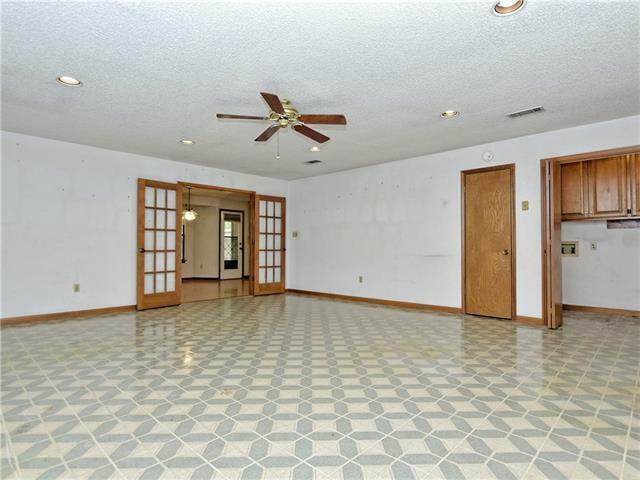 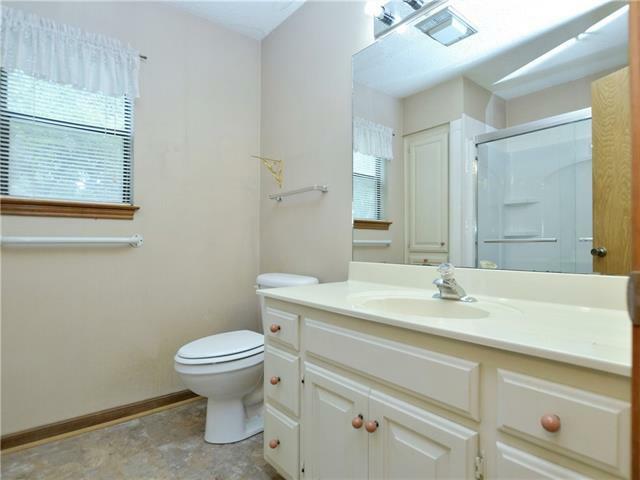 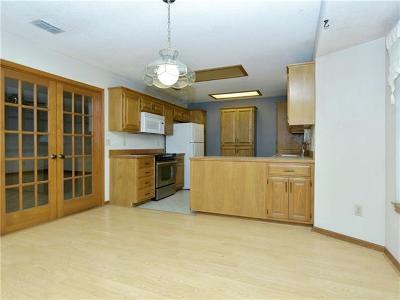 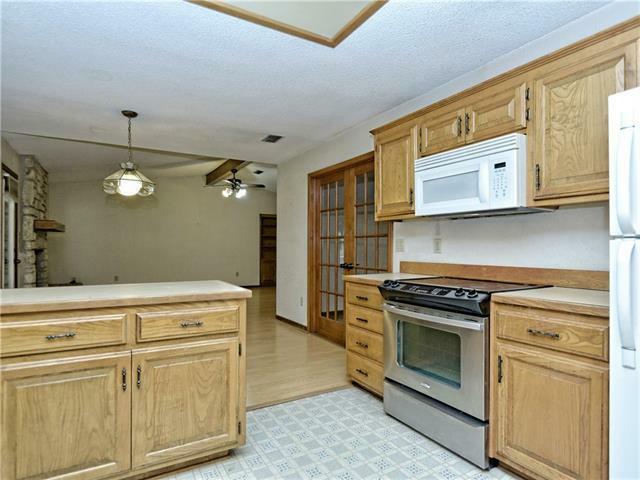 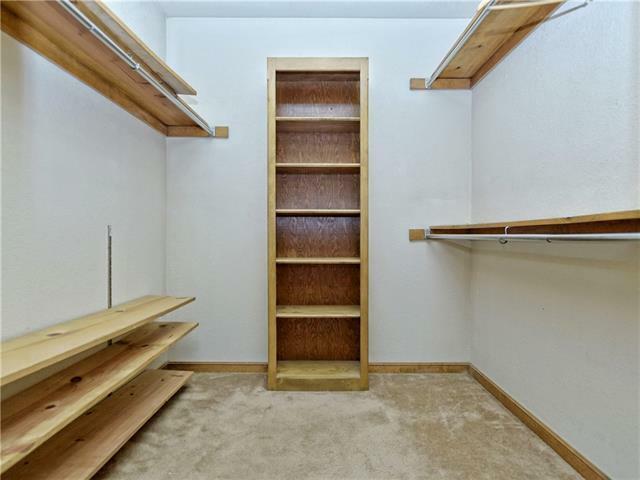 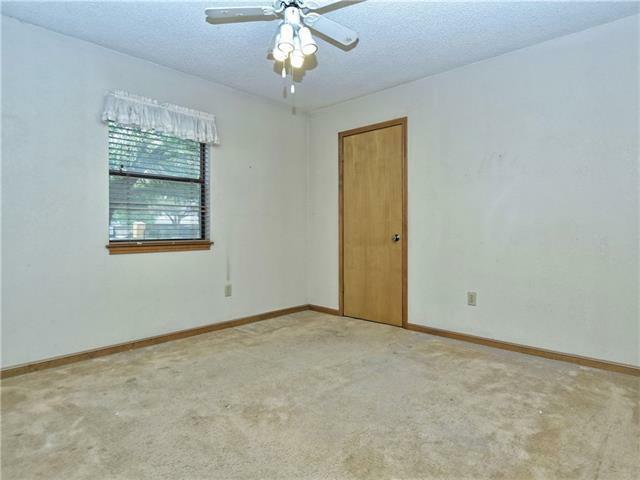 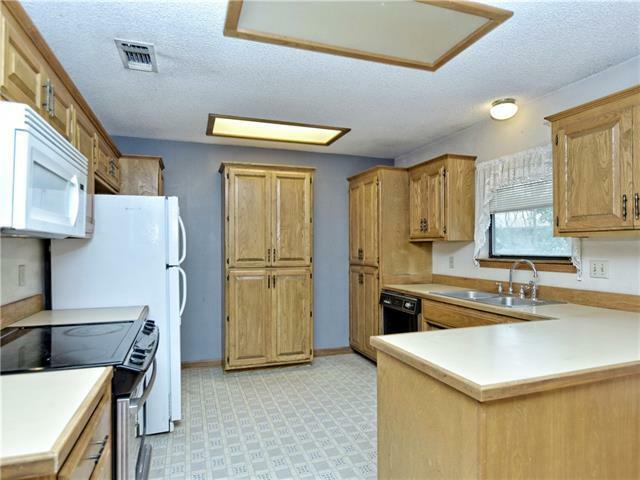 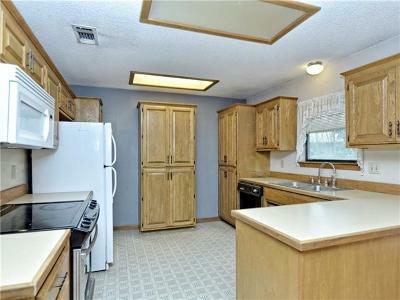 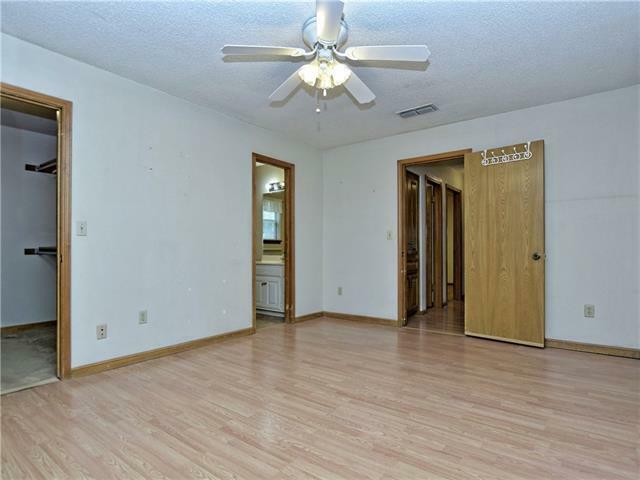 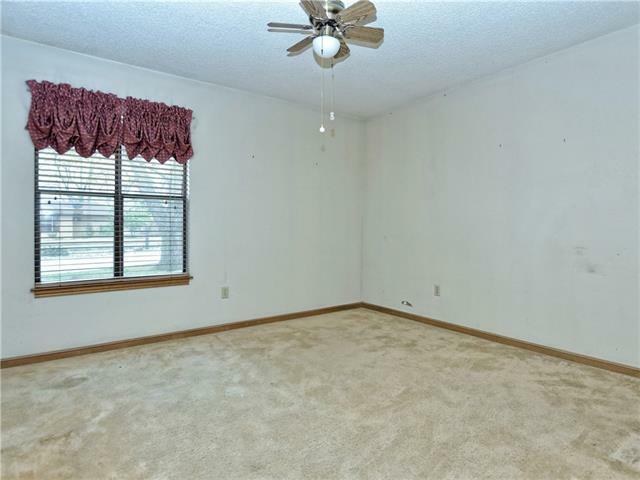 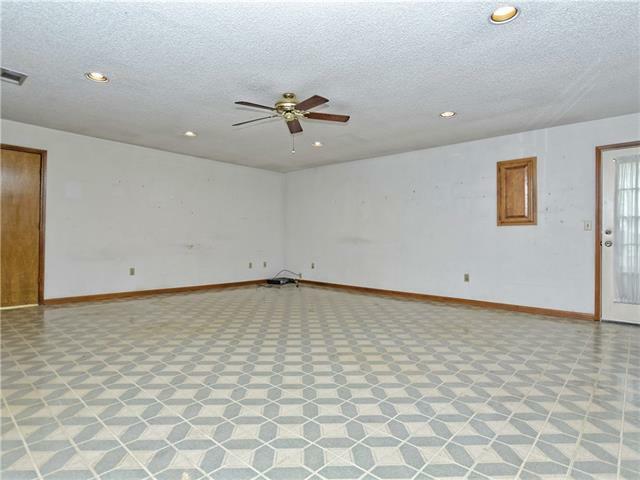 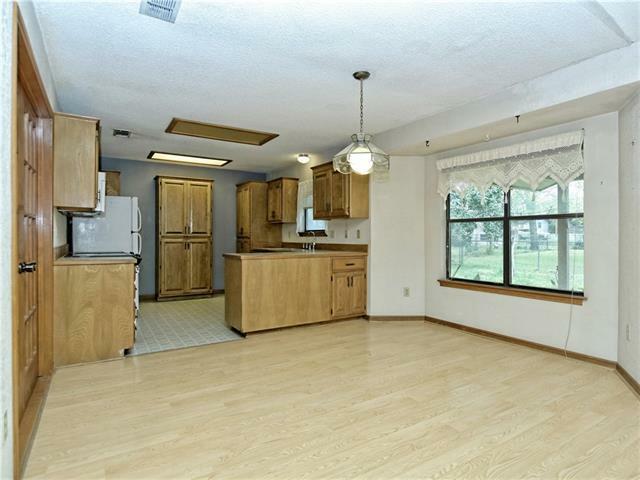 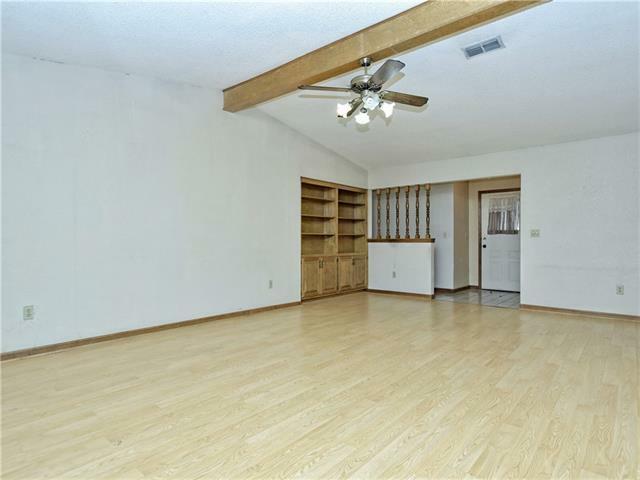 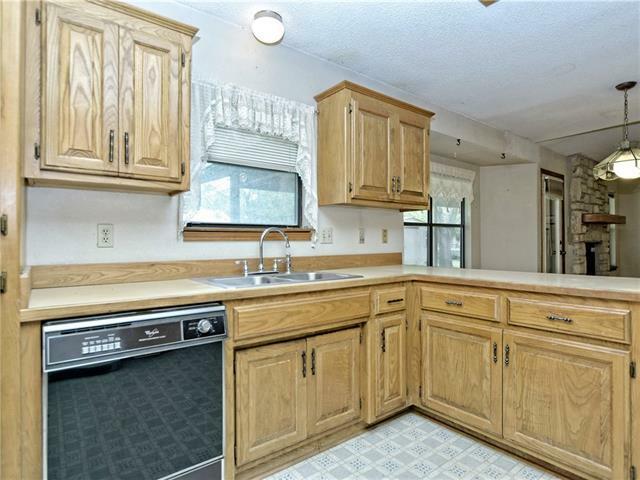 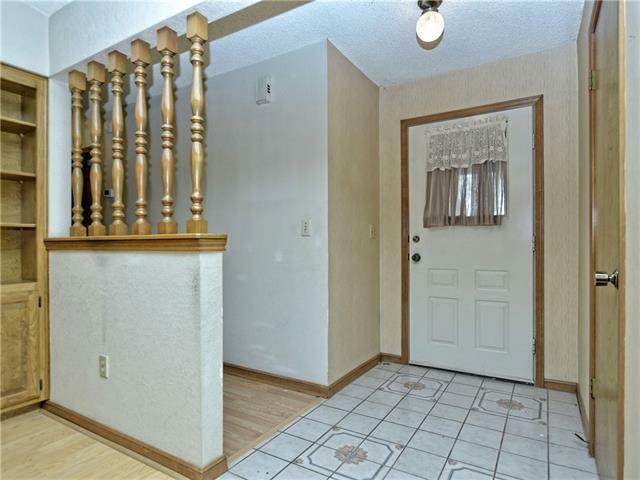 Open floorplan, cozy stone fireplace, breakfast bar, vaulted ceiling, large bonus room, laminate floors with carpet in two bedrooms. 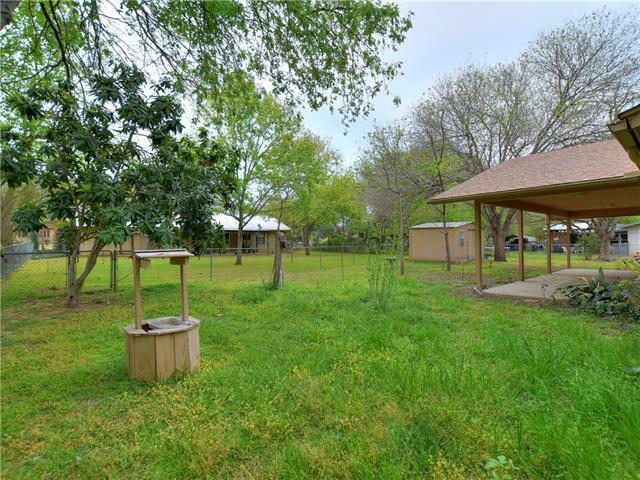 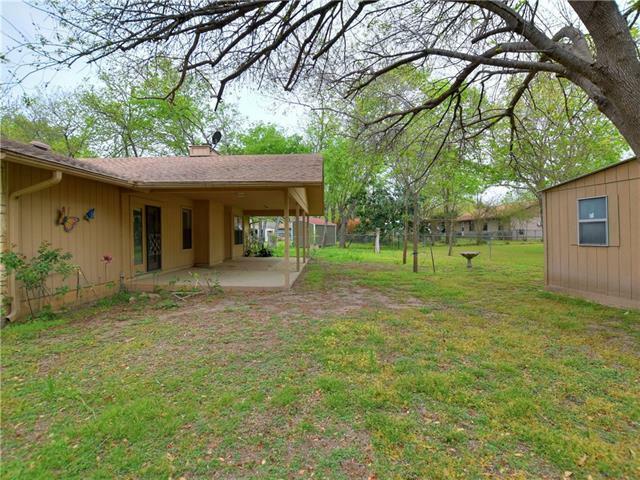 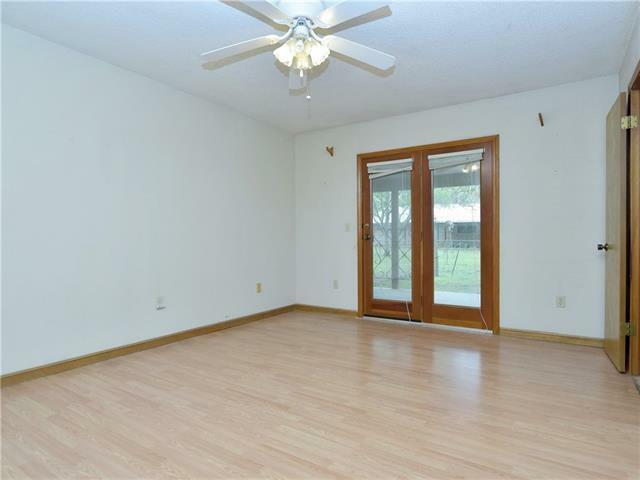 Expansive covered back porch, large storage building, and fenced backyard. 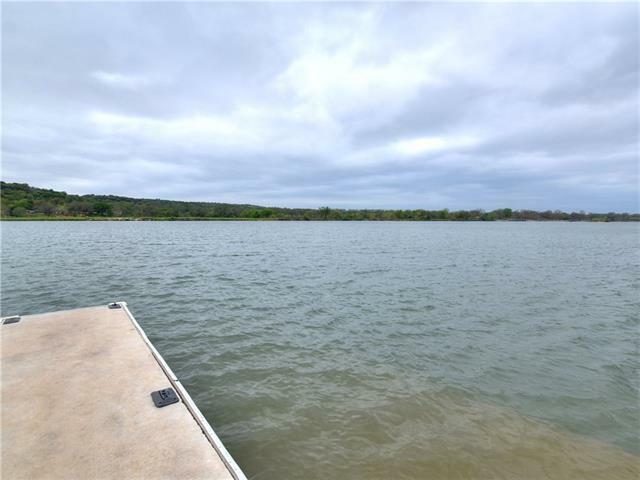 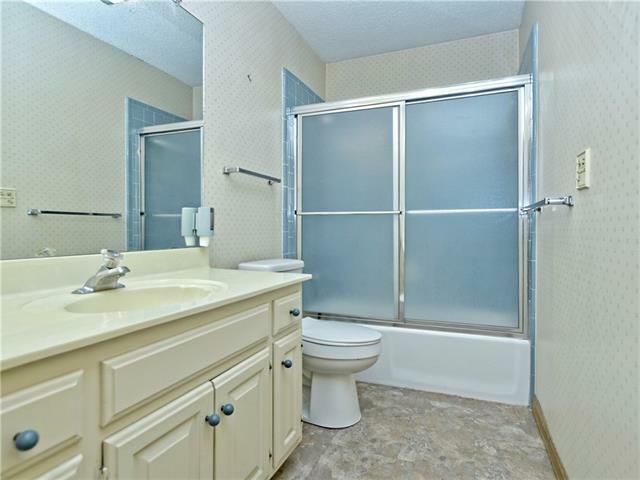 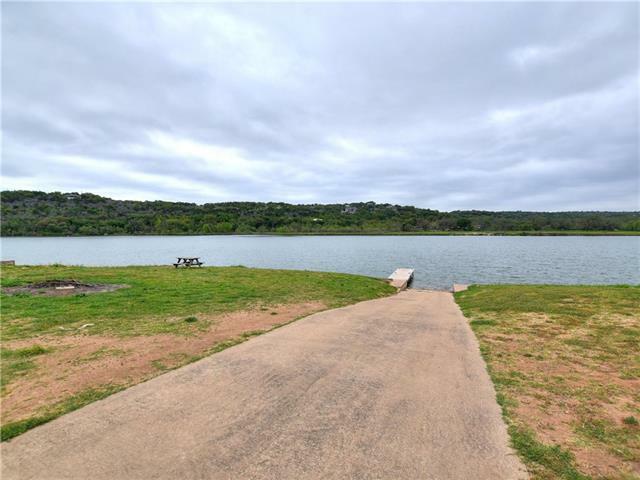 Perfect home to relax and enjoy with Lake access just a few steps down the road in the Subdivision property owner&apos;s park. 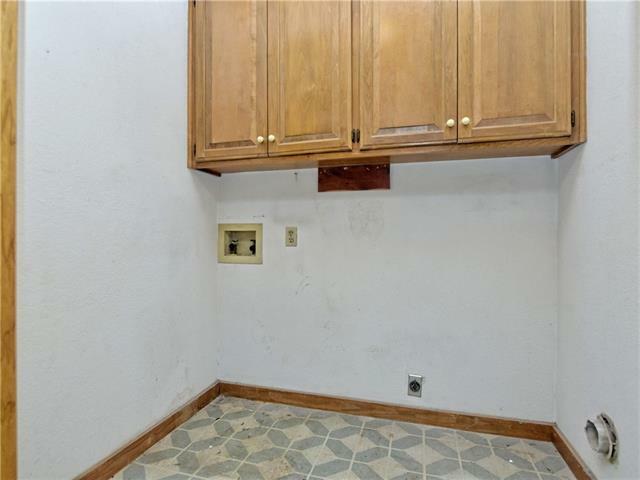 Do not let this one get away!